Walker & Company, 9780802723529, 356pp. Allie lost everything the night her boyfriend, Trip, died in a horrible car accident-including her memory of the event. She doesn't remember driving on the cliff road. She doesn't recall jumping from the truck just before Trip lost control. As their small town mourns his death, Allie is afraid to remember because doing so means delving into what she's kept hidden for so long, the horrible reality of their abusive relationship. When the police reopen the investigation, it quickly turns on Allie and her best friend, Blake, especially as their budding romance raises eyebrows around town. As the threats begin and the survivor's guilt takes over, Allie knows she must tell the truth. Can she reach deep enough to remember that night so she can finally break free? 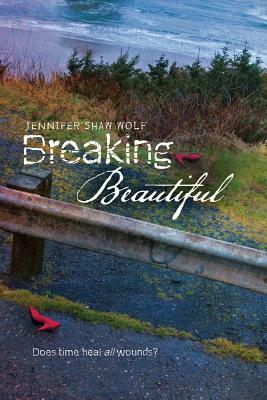 Fans of dark contemporary stories will feel right at home in the hands of debut writer Jennifer Shaw Wolf as she takes them on an emotional ride through the murky waters of love, shame, and ultimately, forgiveness.